The piece is called “Traditional hustler”.He is also wearing a traditional “Marius-sweater”. 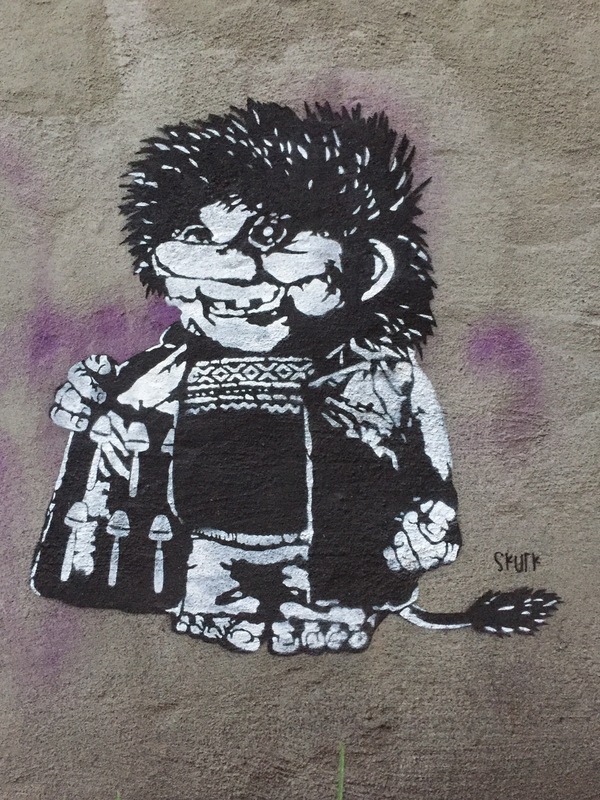 A typical norwegian? We have a print like this at home, on a red background.